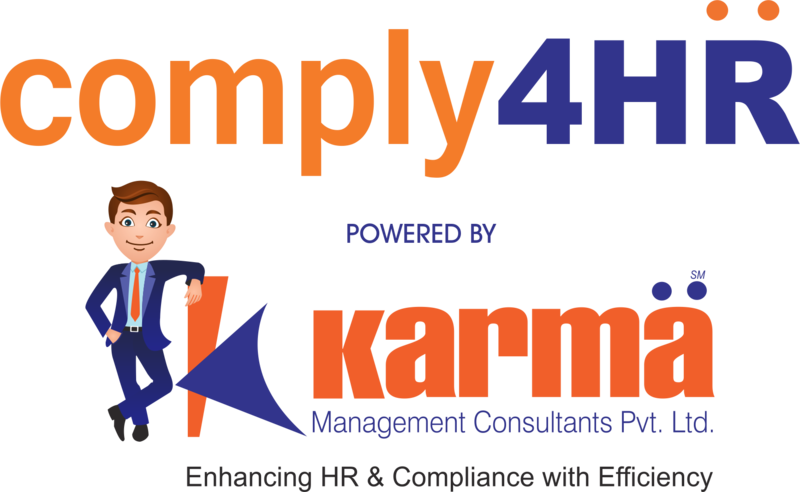 In an era of fast changing technology, as workforce paces up to deliver, we present you Think Tank by Comply4HR powered by Karma, to brainstorm what can empower organisations and bring in a turnaround. In this series of Think Tank, we look forward to brainstorm different business issues and invite leaders of repute to share functional plans that can be implemented. We would discuss solutions for different sectors and identify directions that can lead the industry to greater heights. We begin the first edition on June 2nd June 2018, organised at the Board Room, Karma Management Consultant, Head Quarters, in Mumbai. Here we look forward to host 4 speakers, including 3 Industry Leaders and a moderator, brainstorming solutions. Let’s brainstorm every such issue and troubleshoot them with our leaders. We are honoured to welcome Saffron News Network as our Broadcasting Partner.